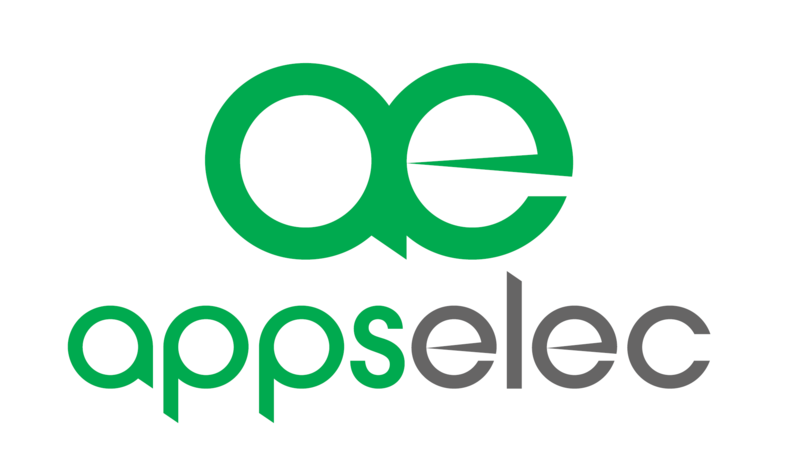 Butterfields – Appselec p/b Van D’am Racing heads this weekend to the Mansfield Tour, a two-day, three-stage race that culminates with the traditional battle on the slopes of Mount Buller on Sunday. 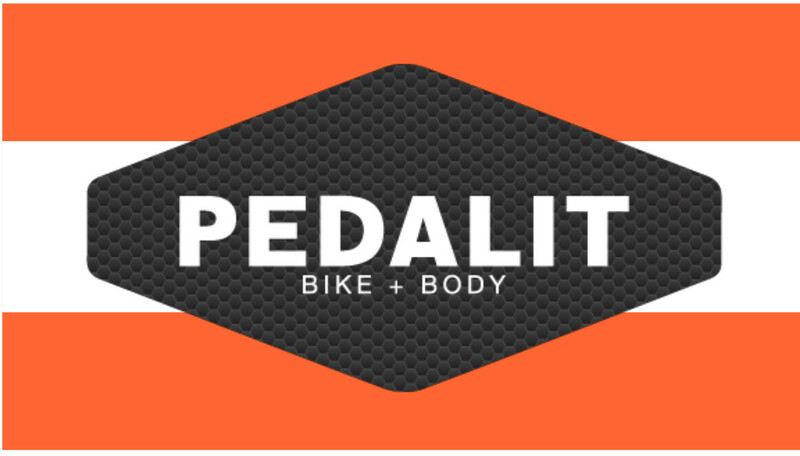 The race is only 137km over three stages but will be one of the toughest of the 2019 Towards Zero Victorian Road Series. Last year, the team rode well in support of two of our climbers, Ethan Egglestone and Rylan Dowdell, who both finished in the top 30 on GC. 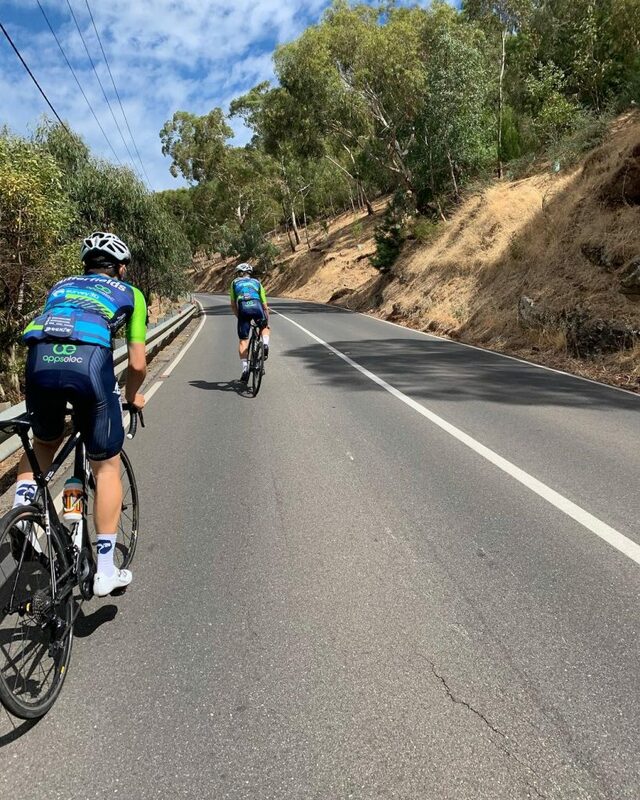 This year, Ethan is in recovery from a recent surgery and Rylan is busy in Adelaide doing a Level 1 Coaching Course with Cycling South Australia, so we’re looking forward to giving a couple of our younger riders a crack at a big result. 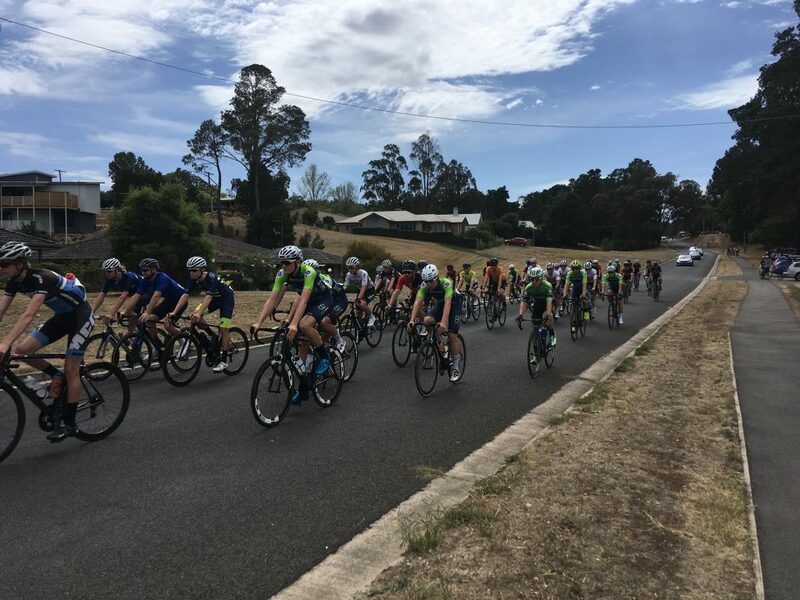 For the second round of this year’s Towards Zero Victorian Road Series, we’re looking to protect two of our up-and-coming riders in Daniel Siwek and Blake Agnoletto, who both love an uphill finish and have been riding well in recent weeks. Blake came away from the Oceania Road Championships with a 6th place finish in the road race, where he rode brilliantly to be the 3rd best Aussie on the day. Liam Lawlor will be a dark horse for the weekend – the ever-dangerous all-rounder could be a threat in any situation and will be riding in a free role for most of the weekend. 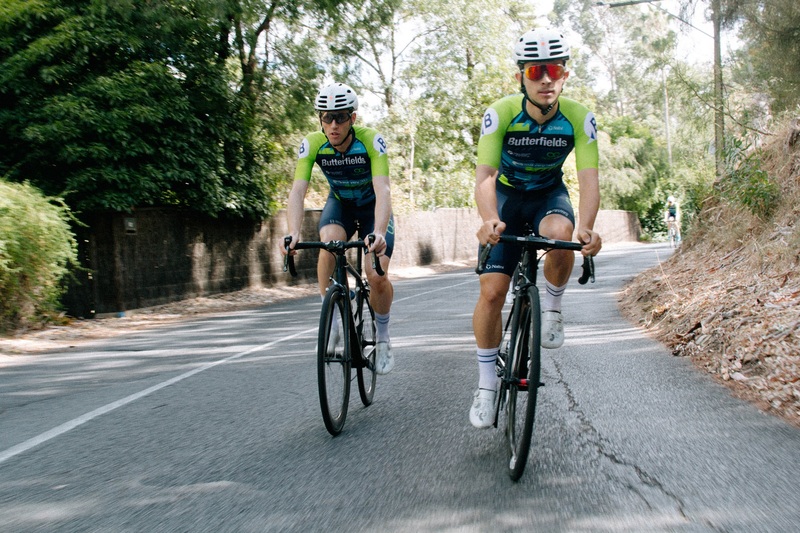 Tristan “Most Aero Rider in the National Road Series” Saunders and Iven Bennett will both be looking forward to the Stage 1 TT and will be charged with helping their teammates until the selection’s made on Old Tolmie Rd and Mount Buller in Stages 2 and 3 respectively. Good luck to the boys and thank you to our sponsors for their support in 2019! Best of luck boys. We know you will all be working hard to give it your best shot.